Helps to remove colored spots on the skin. 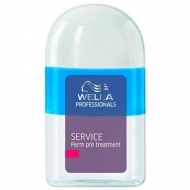 DESCRIPTION: Service Color Stain Remover from Wella Professionals is a product that helps to remove semi-, demi- and permanent stains. 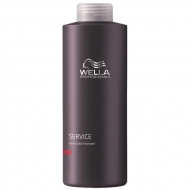 Service is the specialist range, with gentle formulas to protect the skin or to remove blemishes on the skin. 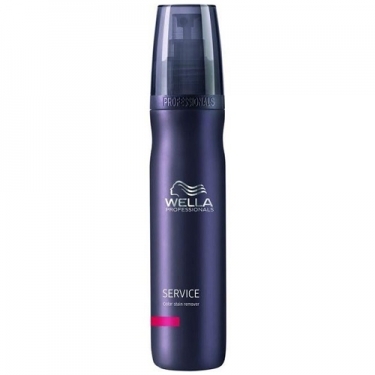 Do not spray/apply directly on the skin.